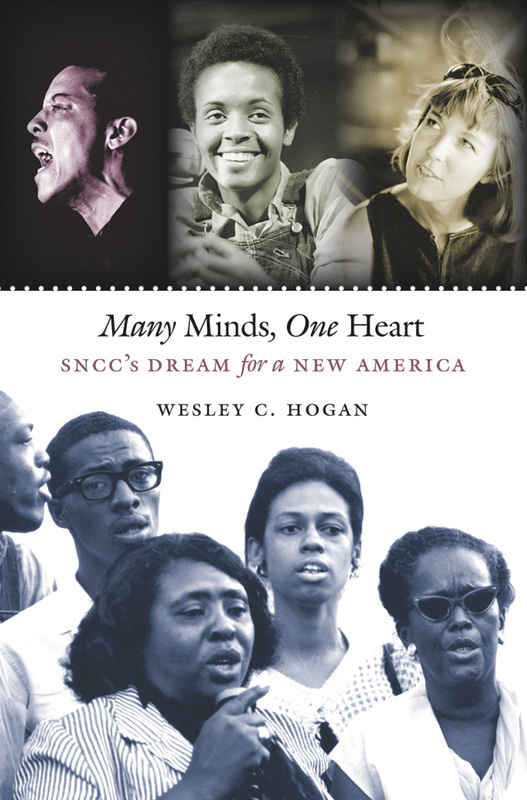 In Hands on the Freedom Plow, fifty-two women — southern and northern, old and young, rural and urban, black, white, and Latina — share their courageous personal stories of working for the Student Nonviolent Coordinating Committee (SNCC) on the front lines of the Civil Rights Movement. ISBN: 9780252078880 | Published by University of Illinois Press. 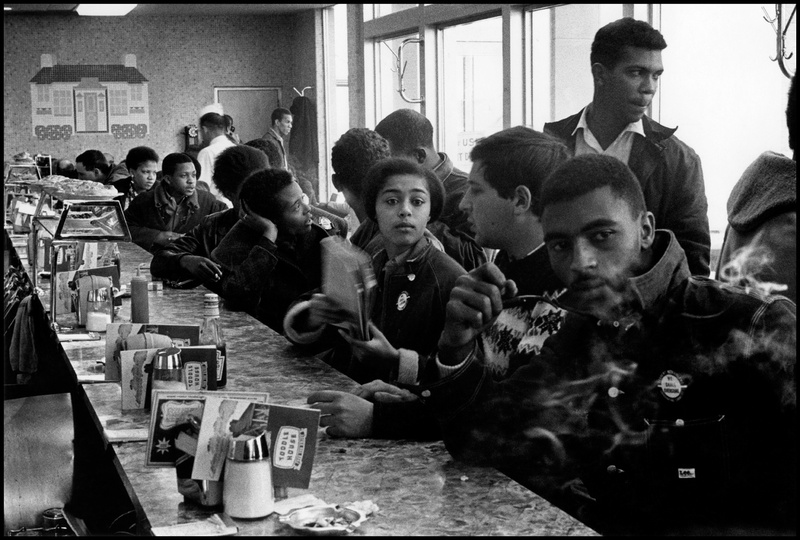 On March 19, 2011, the Smithsonian’s National Museum of African American History and Culture hosted a full-day of presentations by the editors and many contributors to Hands on the Freedom Plow. 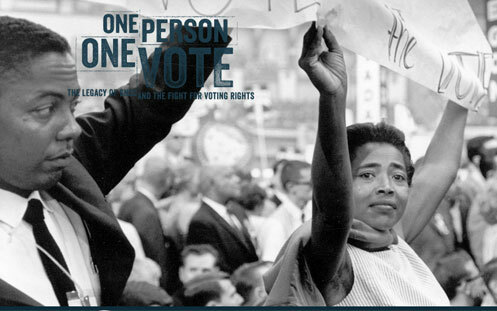 On December 27, 2010, the Michael Eric Dyson Show featured co-editor Martha Prescod Norman Noonan and contributor Dr. Bernice Reagon in an hour-long conversation about the tactics and strategies of nonviolent protest, the music of the movement, lessons the country should learn from the Civil War, and what they hope today’s generation learned from their struggles during the Civil Rights Movement. 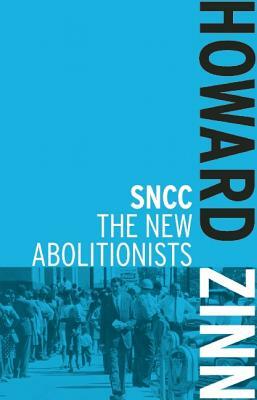 On October 5, 2010, seven Hands on the Freedom Plow editors and contributors spoke on a panel about the book at Busboys and Poets in Washington, D.C. Hosted by Teaching for Change and moderated by Jennifer Lawson of WHUT. View online on C-SPAN Book TV. Photos of the event. 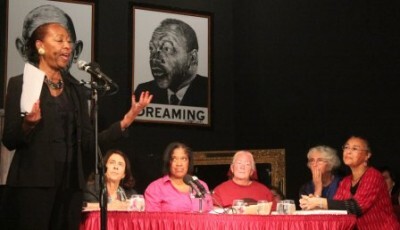 Panel of contributors at Busboys and Poets book event in Washington, D.C. Click to see more pictures. 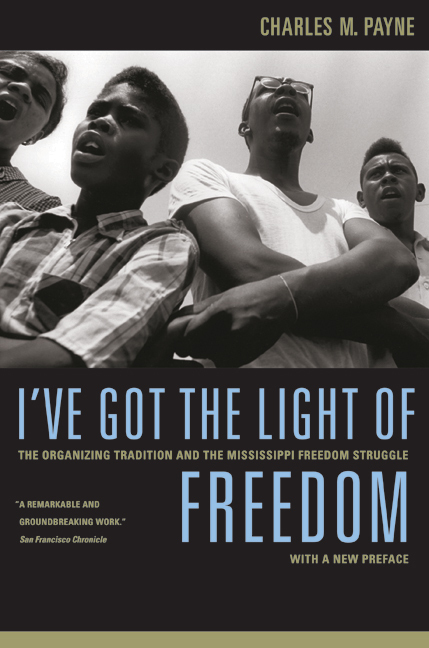 Winner of the Benjamin L. Hooks Institute for Social Change National Book Award for 2010: The award recognizes a publication that best advances an understanding of the American civil rights movement and its legacy.